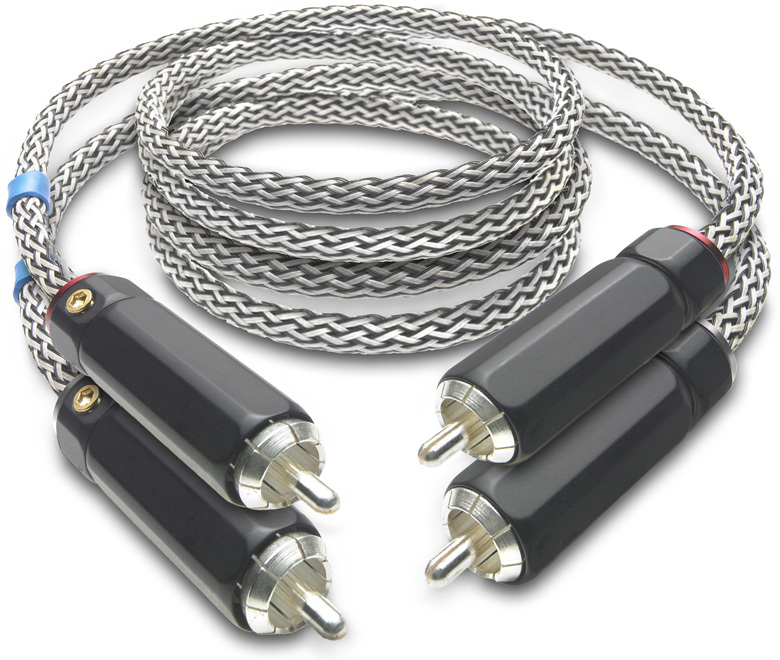 Electrically shielded with conductors made of pure silver and RCA phono plugs with locking function. Available length: 20,5 / 41 / 82 - more length on request! 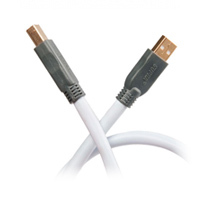 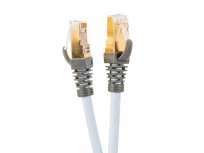 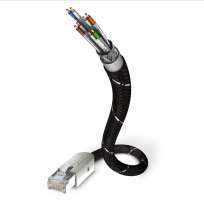 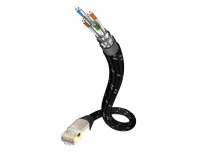 Supra USB 2.0 A-B Cable 10,0 mtr. 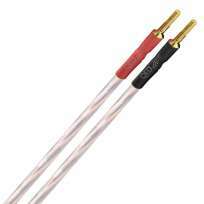 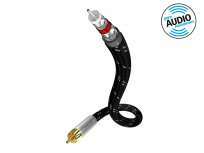 Inakustik Excellence Mono-Subwoofer Cable 5.0 mtr.